SWARCO AG is the Group's umbrella organisation holding the shares in its numerous subsidiaries in over 20 countries. Based in Wattens, Tyrol, the company managed by the Executive Board looks after the strategic orientation of the SWARCO Group and provides the central administration functions such as Finance, Accounting, Corporate Controlling, Legal Affairs, Corporate Communications and Marketing, Information Technology, Human Resources, and general support for the Divisions and projects. 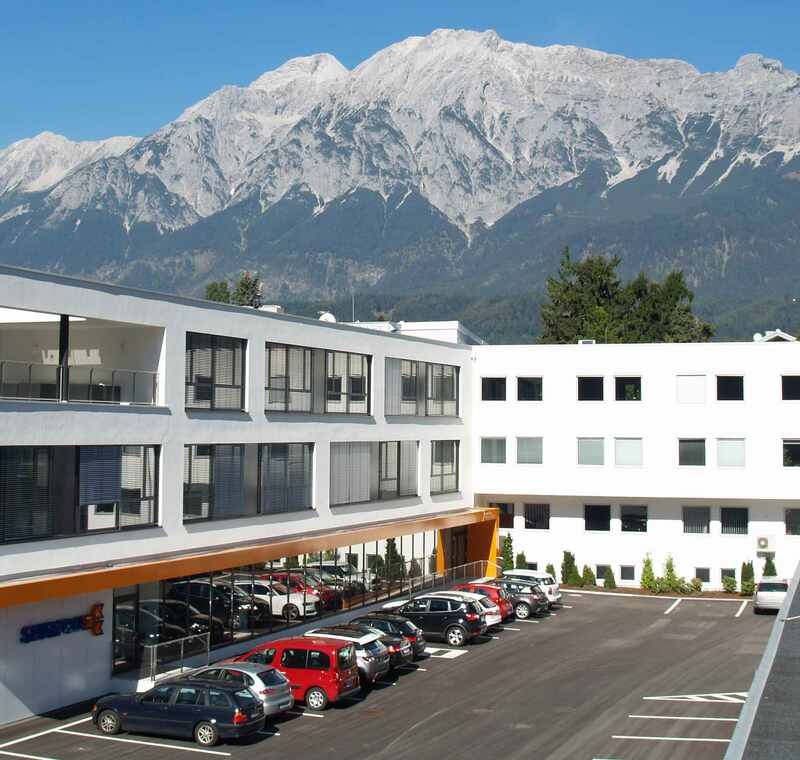 The headquarter in Wattens is also the place of the SWARCO TRAFFIC WORLD, a permanent showroom of our competencies in Road Marking Systems and Intelligent Transport Systems.